There are some fantastic attractions in or near Wharfedale & Craven where you can benefit from becoming a member with unlimited trips* and additional member benefits. *Not all the attractions are open year round so we have worked out the cost per month each attraction is open. This amount is not what you will pay per calendar month. Explore Skipton Castle, a medieval castle built in 1090 by Robert de Romille, a Norman baron, which has been preserved for over 900 years. Visit the Castle throughout the year to enjoy the changing seasons – the spring bulbs and blossom, the great copper beach in all its summer glory or the Castle’s winter majesty. 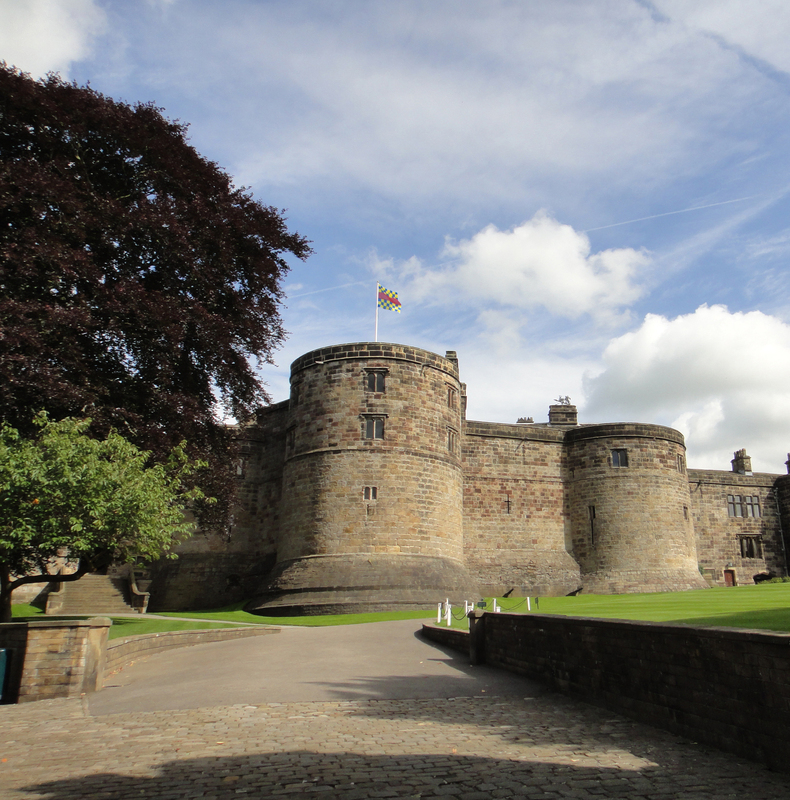 For just £30 per year (one payment), you can become a Friend of Skipton Castle. 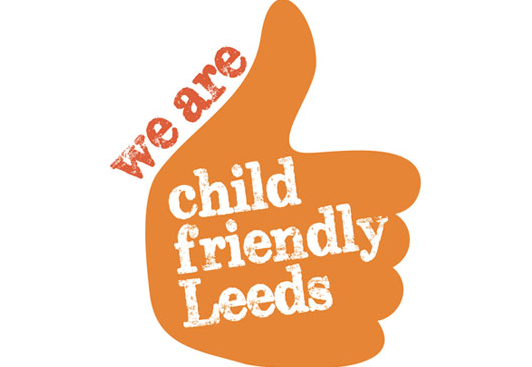 One Adult and up to 3 under 18’s, living at the same address, can visit regularly for no repeat cost. Additional Member Benefit: A 10% discount on purchases from the gift shop and Clifford Tea Rooms. Hidden behind the castles, the Woodland Trust’s Skipton Castle Woods is a rare ancient woodland habitat. With a fascinating history that dates back a thousand years, stunning seasonal displays, amazing wildlife and a central location, Skipton Castle Woods is a must-visit. 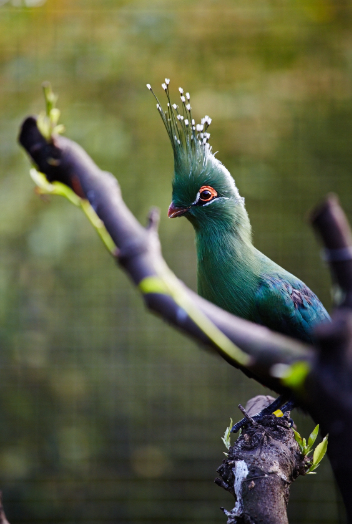 One of the Woodland Trust’s most unique sites, there’s lots for nature-lovers and families to see and do, so step off the high street, feel the earth under your boots and explore. MY MINI MUMBLERS FAVOURITE BIT: The Dungeon!!! With an Annual Membership to Lotherton, you can enjoy unlimited year-round entry to the whole estate including Wildlife World, the house and the extensive grounds. MY MINI MUMBLERS FAVOURITE BIT: The Penguins!!! Explore the gardens, play in the various adventure play zones and enjoy the School Holiday Daily trails and activities! MINI MUMBLERS FAVOURITE BIT: The Treehouse!! Wander through the 900-year-old abbey and Georgian water gardens at this World Heritage Site. With 800 acres to explore, an Elizabethan hall, Cistercian mill and medieval deer park there’s a lot to do. 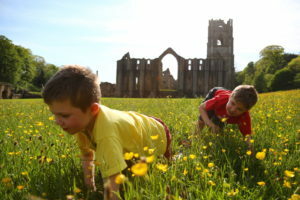 Faster and free entry not only to Fountains Abbey but hundreds of other National Trust sites across the country. MINI MUMBLERS FAVOURITE BIT: Exploring the ruins!! *Non-direct debit rates are priced at £120 for families. 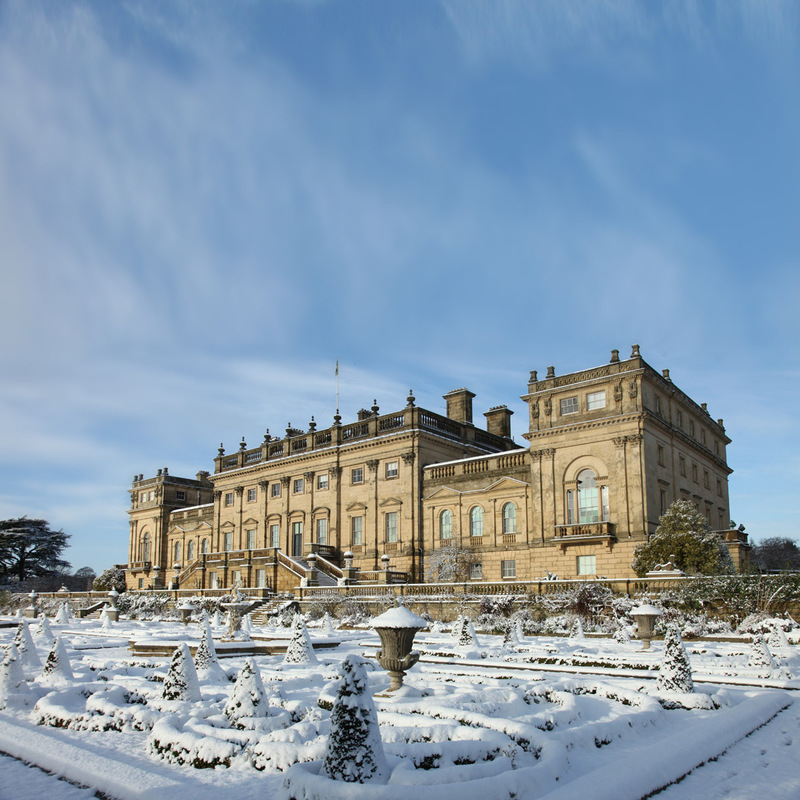 With a full programme of events and acres of room to play, Harewood will keep your family entertained all year round. 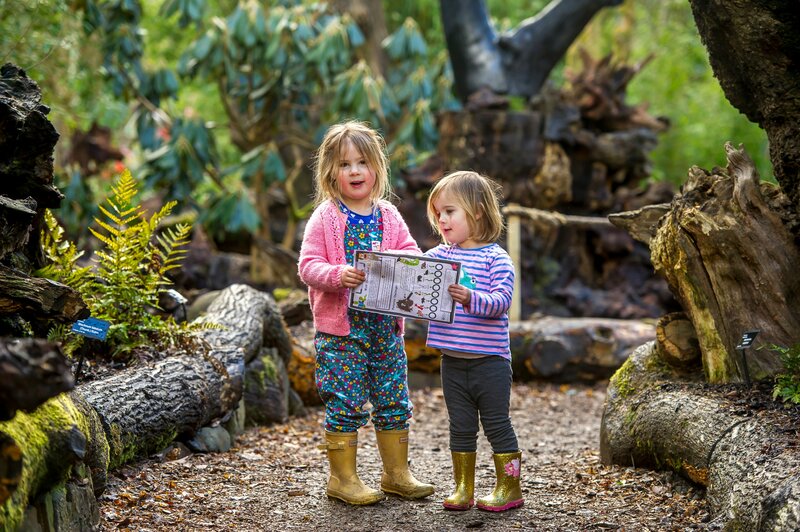 There’s wildlife, family trails, miles of pathways and lots of exciting school holiday activities to join in with. 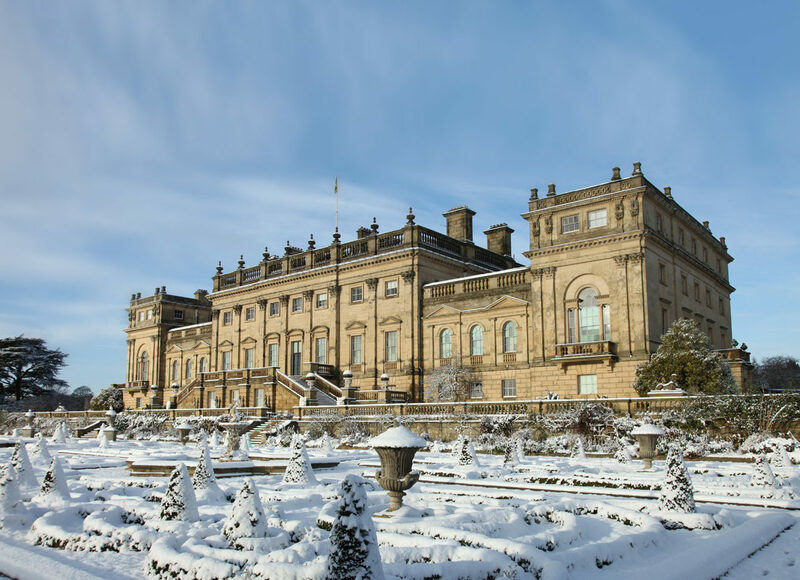 Your family can enjoy Harewood’s events, activities and grounds, time after time. MINI MUMBLER FAVOURITE BIT: The park!! 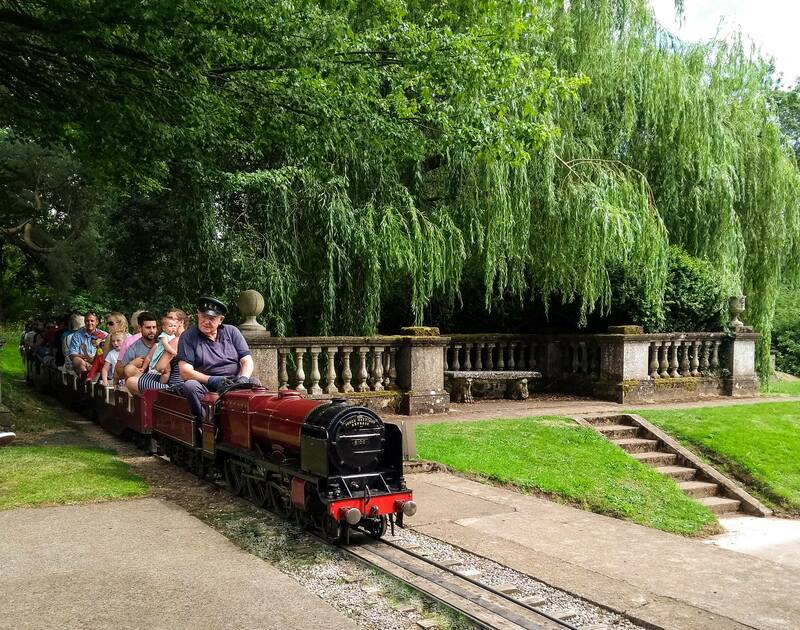 Explore the beautiful gardens, play in Newby’s exciting Adventure Garden which is designed for children of all ages – from swings for toddlers through to climbing frames and bridges, an aerial slide and pedalo boats for the older children. Grab your swimming costumes or wetsuits & get wet in ‘Tarantella’ the dancing water play area by William Pye! Take a truly enchanting ride on the miniature train or riverboat for a small extra cost. MINI MUMBLERS FAVOURITE BIT: The miniature train! !